Luxus Auto Care & Car Detailing is a high end auto detailer in Ottawa, Ontario. 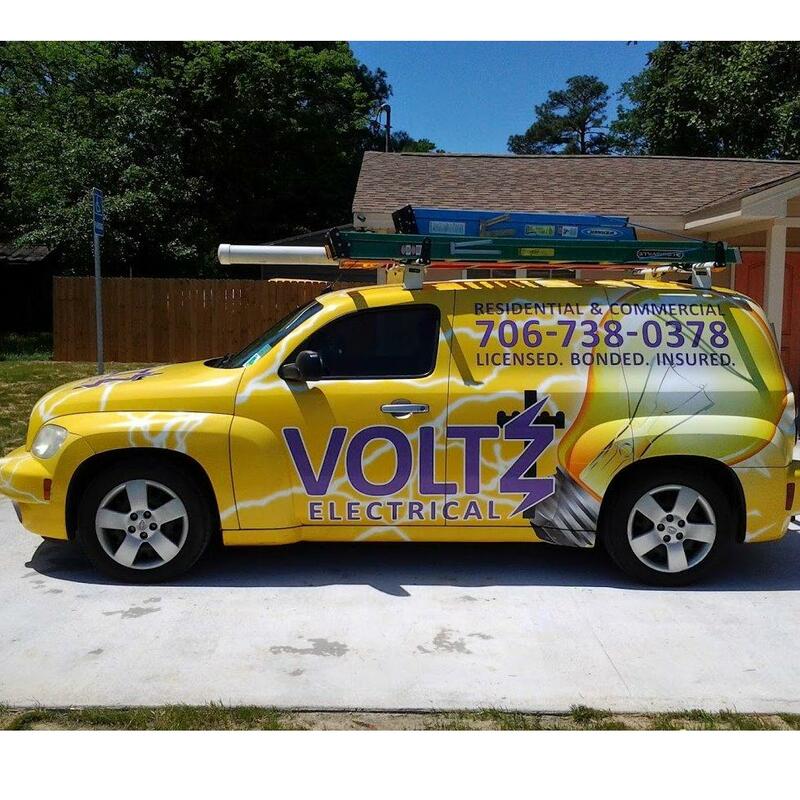 Luxus provides interior and exterior auto dealing, paint restoration and repair, full interior & exterior protection, and car detailing cleaning packages. Their in-depth training from Gtechniq together with the most advanced equipment and products in Ottawa allows them to achieve high-quality results. 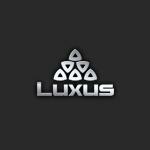 Products Carried: Luxus Auto Care & Car Detailing is a premier Ottawa auto detailing specialist. As experts in auto detailing, Luxus Ottawa was built on respect for quality craftsmanship, constant customer satisfaction, and fair pricing. Luxus Auto Care & Car Detailing clients enjoy a mobile or a pickup & delivery service throughout the Greater Ottawa Area.